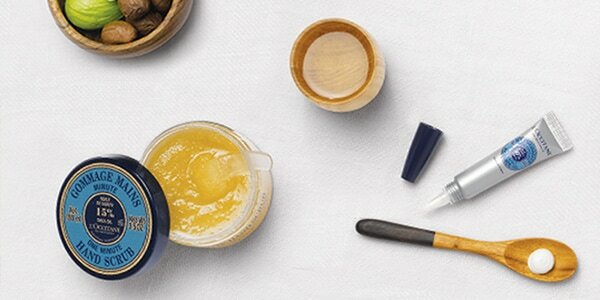 For over 20 years, L'OCCITANE has put its beauty expertise into the Shea Butter Hand Cream. 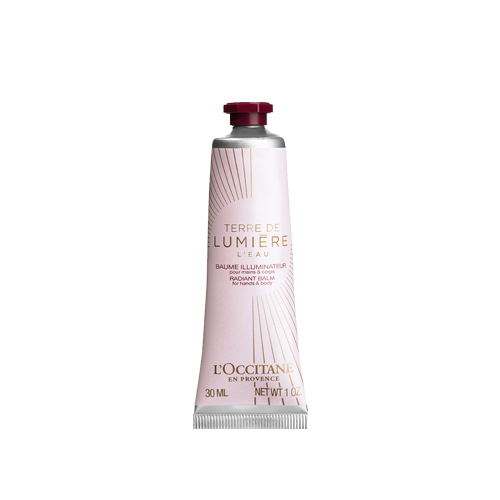 The intensely moisturising blend at the heart of this cream would never have been possible were it not for the partnership with the women of Burkina Faso, who, thanks to their expertise, are responsible for both the production and the quality of L'OCCITANE shea butter. 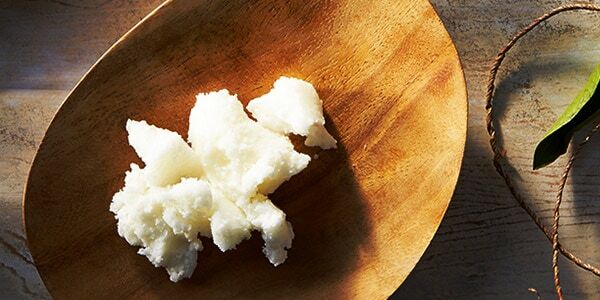 In 2015, the brand purchased 750 tons of shea butter from these women. 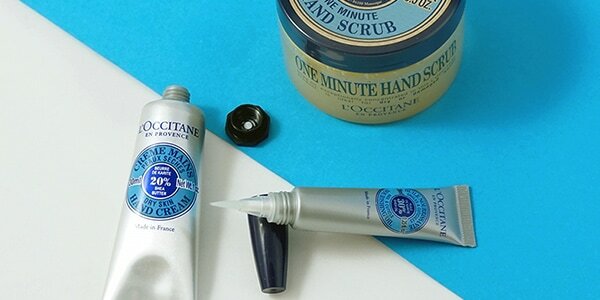 Every 3 seconds, a L'OCCITANE Shea Butter Hand Cream is sold somewhere in the world. 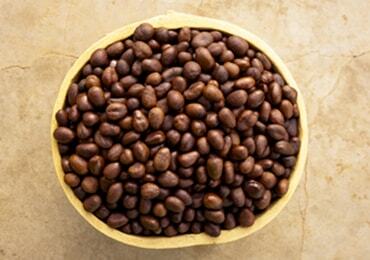 Over 20 years on from its creation, find out more about the recipe for its success. 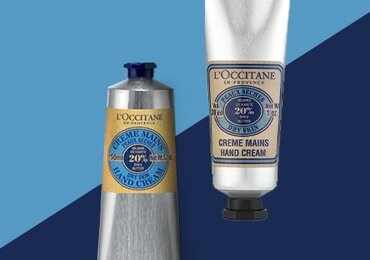 The success of the Shea Butter Hand Cream dates back to 1980, when L'Occitane founder Olivier Baussan and Yves Millou, a cosmetics specialist, brought together their know-how and their passion.